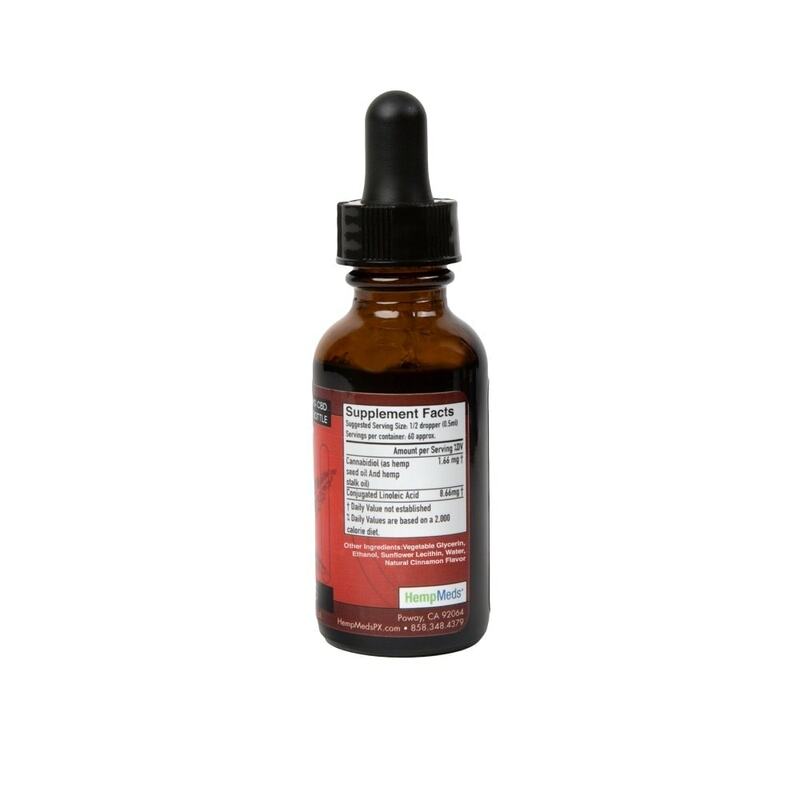 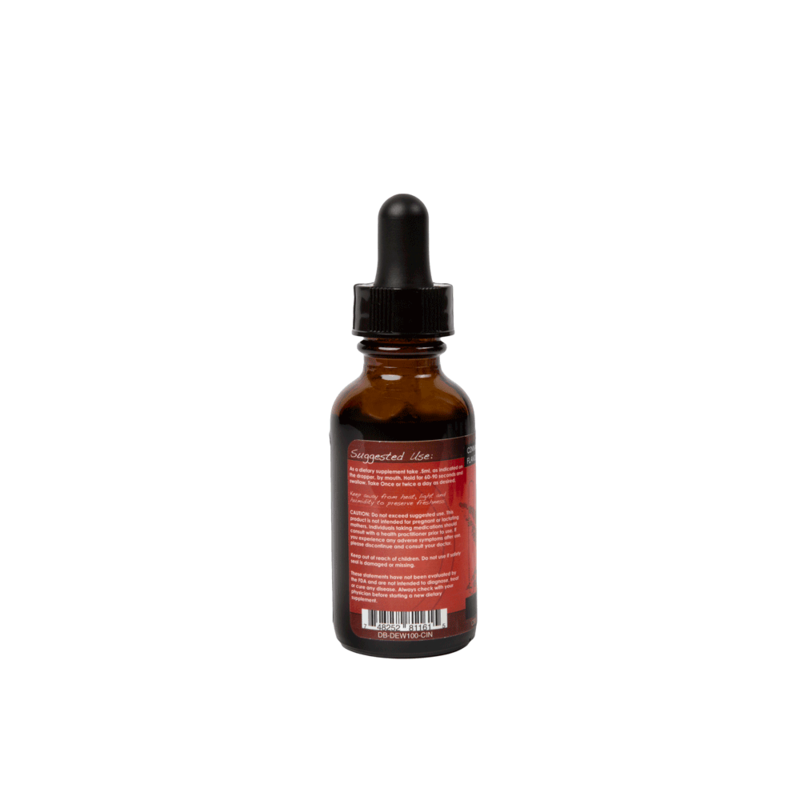 If you have been thinking about adding a CBD hemp oil to your daily routine but are concerned with the earthy, natural taste, this Dixie Botanicals Dew Drops CBD oil comes in a cinnamon variety (1 oz, 100 mg) that is pleasant enough for daily use. You use just a few drops under the tongue on a daily basis for your regular dose of CBD. 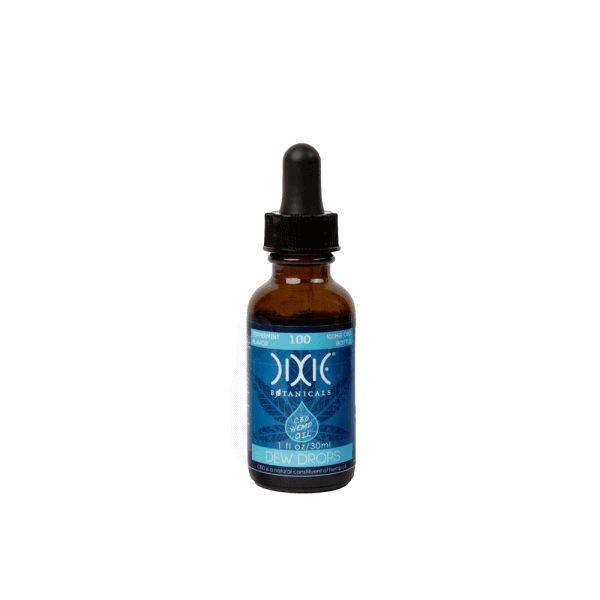 This is a very natural and safe way to begin your daily CBD regimen. 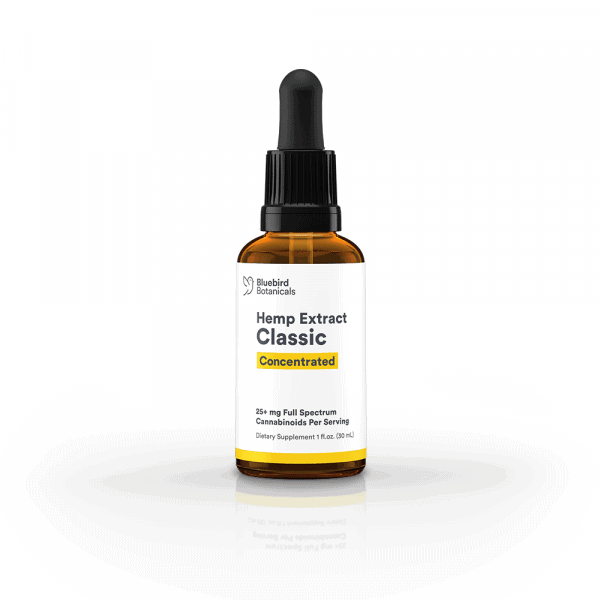 It’s a very affordable and pure product that harnesses the benefits of CBD hemp oil.